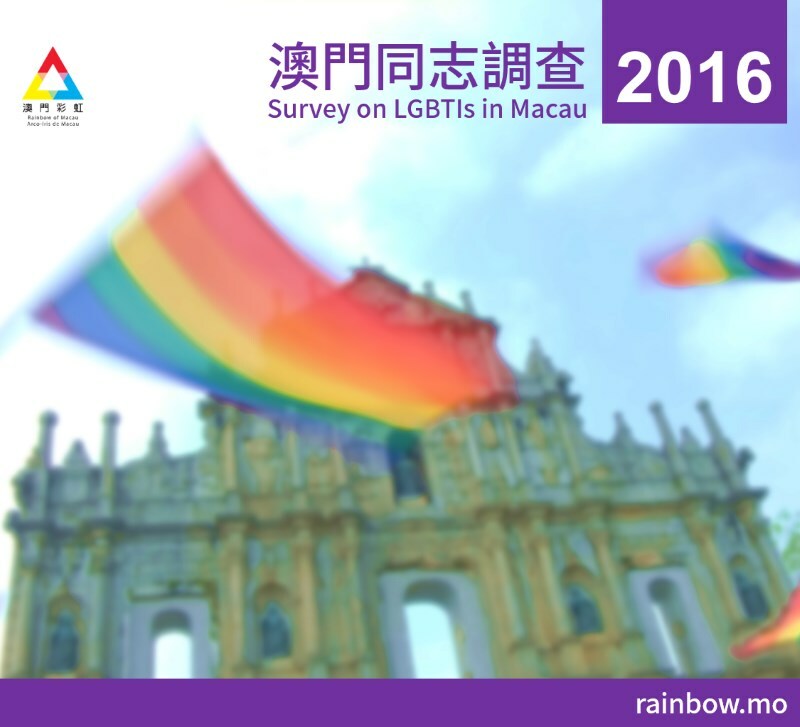 Rainbow of Macau is conducting the second survey on LGBTI people in Macau. The survey aims to study the scenarios and challenges that LGBTIs face in Macau. The results will help local public policy maker, academics and local communities better understand and serve he LGBTI community. The survey is anonymous. All data will be turned into and released as statistical data. Although at the end of the questionnaire, you may opt to leave your contact information to receive updates from Rainbow of Macau, any personally identifiable information will be detached from the main data before processing.